A long weekend is often the perfect opportunity to spend wholesome, quality time with loved ones. And since the long weekend over Easter is around the corner, we’ve rounded up a set of romantic and family-friendly events where you can maximise that free time with your loved ones in tow. 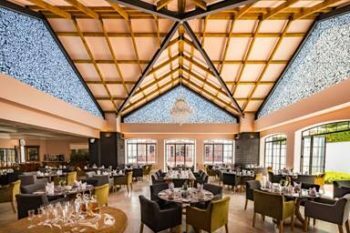 Lanzerac Hotel and Spa, based in Stellenbosch, is offering an array of beautifully curated dining experiences this Easter. 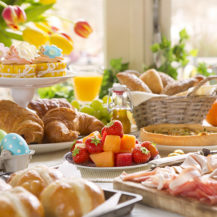 Guests can expect to indulge in the finest cuisine, from an Easter-themed Afternoon Tea in the Manor Kitchen on Saturday to a hearty lunch offering on the Sunday, courtesy of Chef Stephen Fraser. You’ll be in gastronomical heaven! 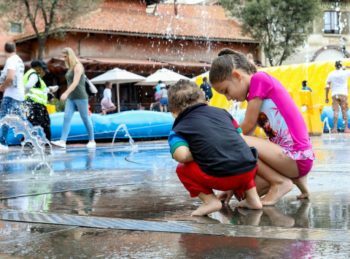 Rope the kids into a day at Joburg’s Montecasino this Easter. There’ll be a Hopper Squad at the Piazza to entertain your little ones with giant inflatables to jump on, a visit from the Easter Bunny, and live entertainment! 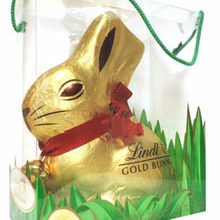 Plus, there’ll be five treasure hunts with chocolate treats throughout the weekend at the Birds Gardens. Bring a basked along – bundles of fun await. Take the kids along to Splashy Fen, one of SA’s most beloved musical festivals in the heart of KZN, this Easter. With incredible live music, craft stalls, and tasty food trucks to peruse, you’re guaranteed a whale of a time. Family camping is separated from general camping for your convenience, and kids are welcome to hang around in the supervised, education-based Kids Zone near the Treehouse Stage during the day. 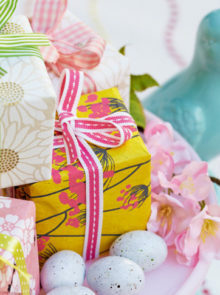 Radisson Blu Hotel Waterfront will be whipping up a tantalising Easter lunch on Sunday, 21 April and all are welcome. On the menu you’ll find smoked pork with a strawberry glaze and freshly-baked hot cross buns. 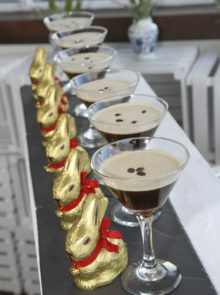 Adults might also like to try the Radisson’s specialised Easter cocktails like the Earless Rose Bunny, the Shaky Egg, and the Espresso Lindt Bunny – all available throughout the month of April at Tobago’s Bar on-site. 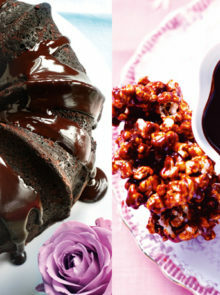 A divine treat for a chocolate lovers. 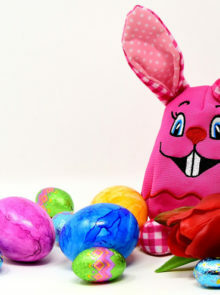 There’ll be a Easter Bunny Hunt at Sugar Rush Park in Ballito this coming Easter weekend where prizes valued over R3 000 will be up for grabs. What would you need to do? Look for the bunny! There’ll be one hiding somewhere on the park’s grounds away each day over the course of the weekend. Snap a selfie with the bunny and stand a chance at winning the prize. After, take the kids for a friendly round of putt putt! 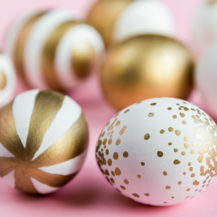 See here for more Easter Hunt details.